Worldwide, there is no animal more representative of the mountains and mountain culture than the ibex. 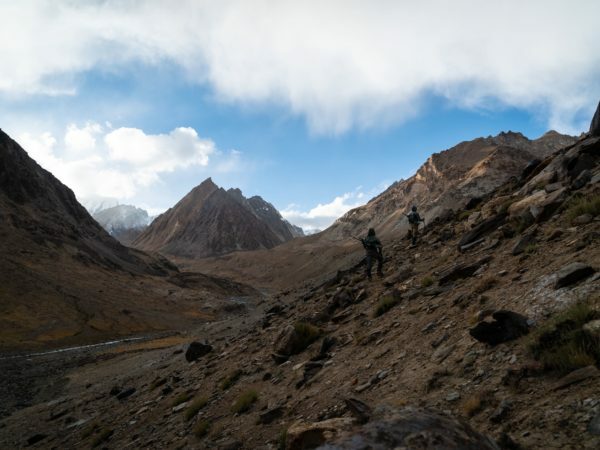 The sweeping horns of this hardy species and the historic mountain ranges they call home are legendary within the mountain hunting community. What is a Wilderness Athlete?